RICE BRAN - Source of original B-complex discovery - outer layers of rice grain. Vitamin B-Complex source for strong, steady nerves and sustained energy. The B-Complex could comfortably be described as the "don't go crazy vitamins". 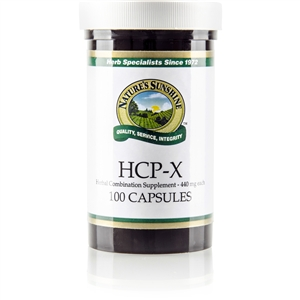 The B-Complex has been proven, again and again, as the vitamins to use when you feel there is nowhere to find cessation from aggravation. 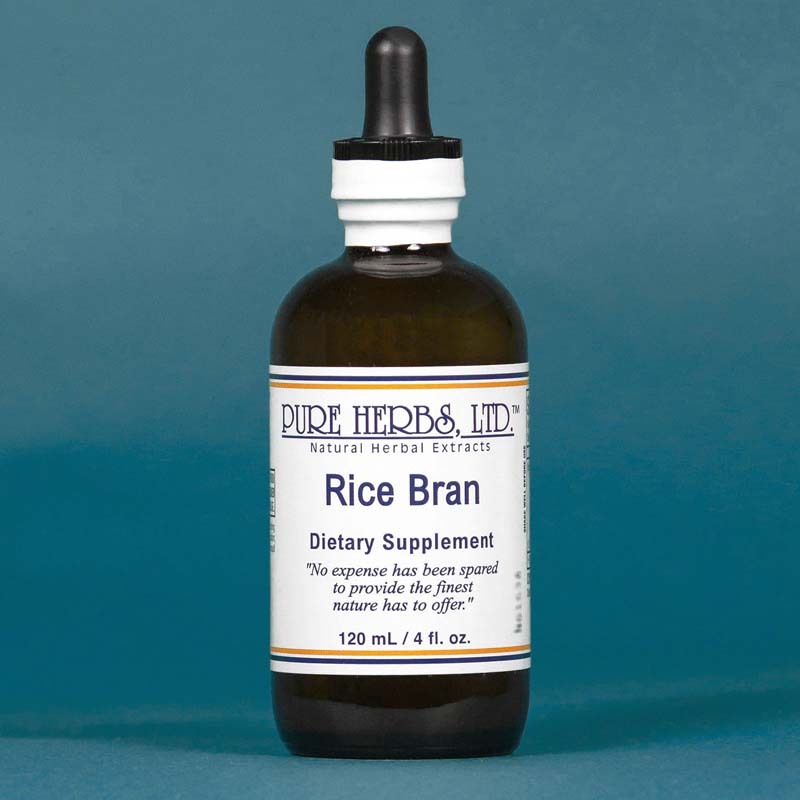 Rice Bran, being a very rich source of a balanced B-Complex profile of vitamins, can be vital to maintaining normal blood sugar levels for those suffering from low blood sugar. The B-Complex allows the nerves of the body to feed on blood sugar and function normally for an harmonious personality and a clear head for memory and clear thinking. To develop natural stamina, take Rice Bran and eat high quality protein foods on a regular basis. Persist until results, no matter how long it takes, whether you feel the results within minutes, or it takes months and much recuperation is required. * DOSE:40 to 80 drops following meals. Stress and increased mental and physical activity "burn up" more of the B-Complex vitamins. If a trying time arises, double the normal amount on that day.